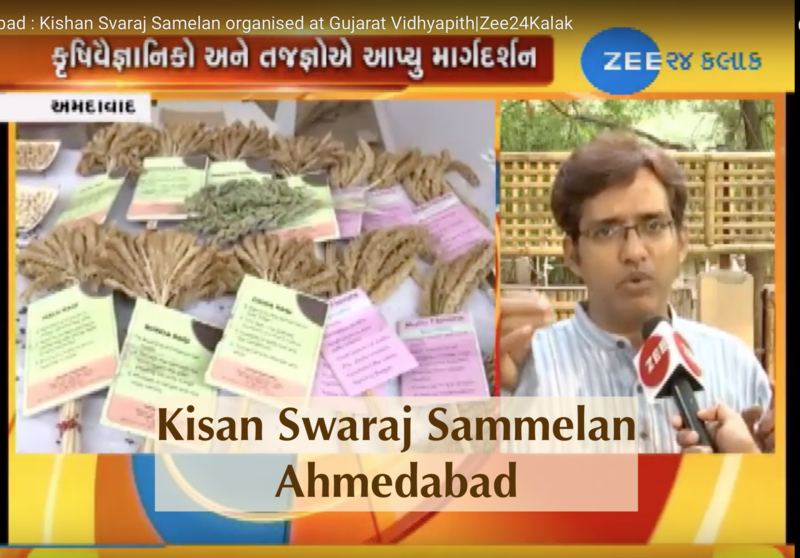 At the Kisan Swaraj Sammelan held in Ahmedabad, Peter Bakos from Millets Machines & Tools demonstrated the Multi-deck Grader which helps small farmers clean their harvest and earn greater income. AID supported research & development of this machine. 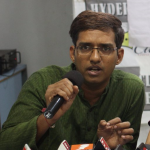 AID Jeevansaathi Kiran Vissa spoke about the vision of agriculture that India should pursue. 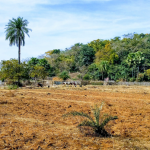 Our first request to the government is that India should not adopt the western model of development where in only 1-2% of people are engaged in agriculture effectively pushing everyone else out. India has a great opportunity to lead the way in a new form of development that is inclusive and be an example for the world. 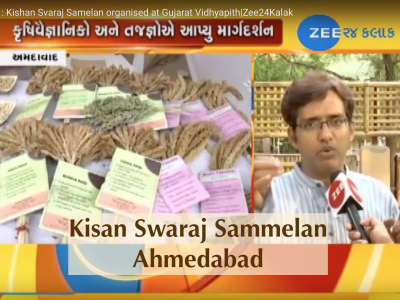 The Kisan Swaraj Sammelan was organised by ASHA and Gujarat Vidyapith, and hosted by Jatan between November 2nd and 4th 2018 in Ahmedabad, Gujarat.